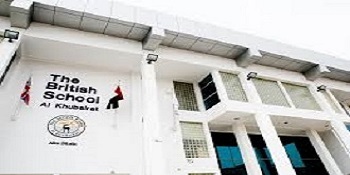 Eastern International is pleased to announce that it has been awarded by The British International School – Al Khubairat in Abu Dhabi & Arcadis Design & Consultancy the Construction, Completion, Maintenance & handing over Primary Dinning Works. 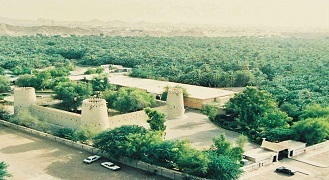 Eastern International is pleased to announce that it has been awarded by Department of Culture and Tourism-DCT, Al Ain Museum- Enabling works- Phase1 in Al Ain. 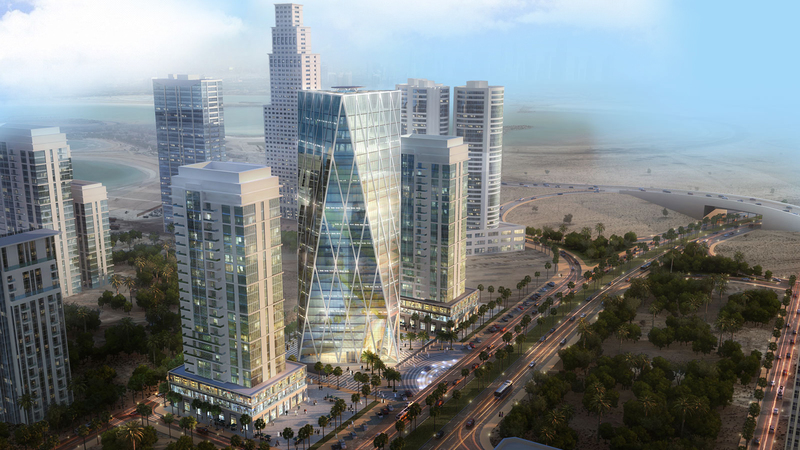 Eastern is pleased to announce that it has been awarded by Al Futtaim Real Estate Co.LLC and ACC Engineering Consultants & Kieferle & Partner the Construction, Completion, Maintenance & handing over of the Proposed G+3 Residential Building. 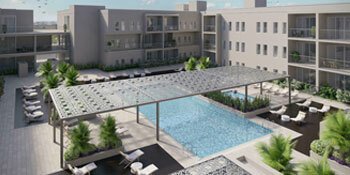 With Built-up Area: Approx 23,000 m² at Dubai, DIP. 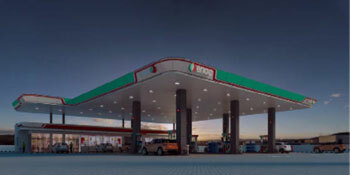 Eastern is pleased to announce that it has been awarded the project for the construction of ENOC- Filling /Service Station Located in Dubai, Hadaeq Sheikh Mohammed Bin Rashid. 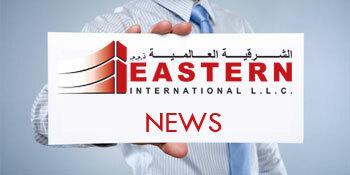 Eastern International Team is Pleased to Welcome Mr. Mohammad Nidal A.A. Al Khayyat in the role as General Manager. Eastern International Team is Pleased to Welcome Mr. Mohammad Nidal A.A. Al Khayyat in the role as General Manager. Mr. Nidal Has around 30+ years of experience in the construction industry and has executed a multitude of projects varying from infrastructure to high-rise buildings as well as being well conversant in project management. He brings along with him a rich experience of Value Engineering, Estimation, Cost optimization and Project Management. We wish him all the success in his New Journey.